Our Shiba Inu socks depict a red Shiba Inu color pattern. 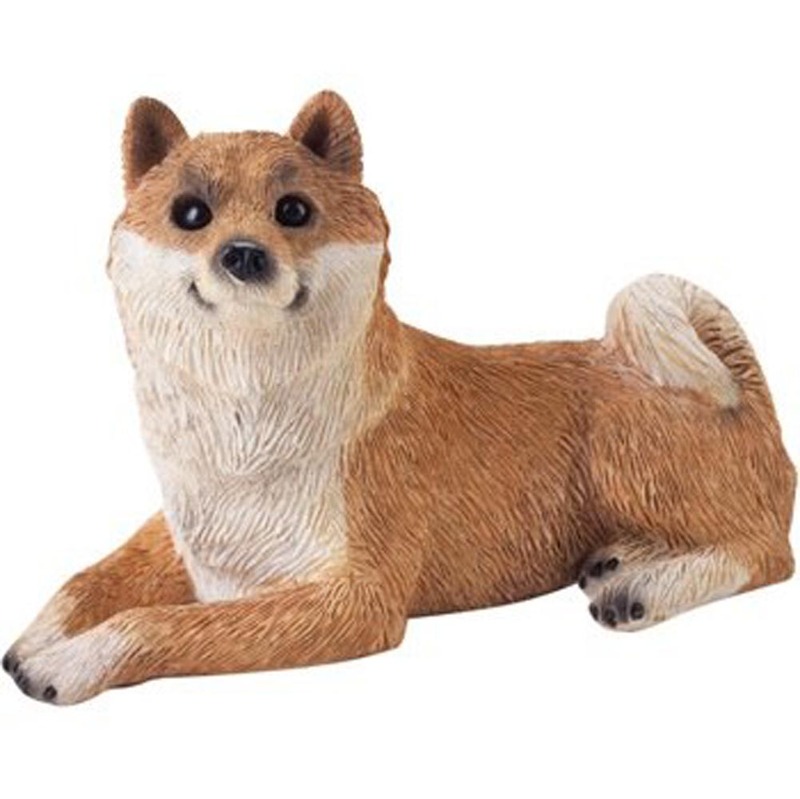 The outer edge of the inside of the ears, eyebrows, cheeks, and chest are white. 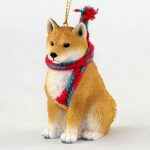 Inner ears, almond shaped eyes, nose, and mouth are black. Their tongue is red. 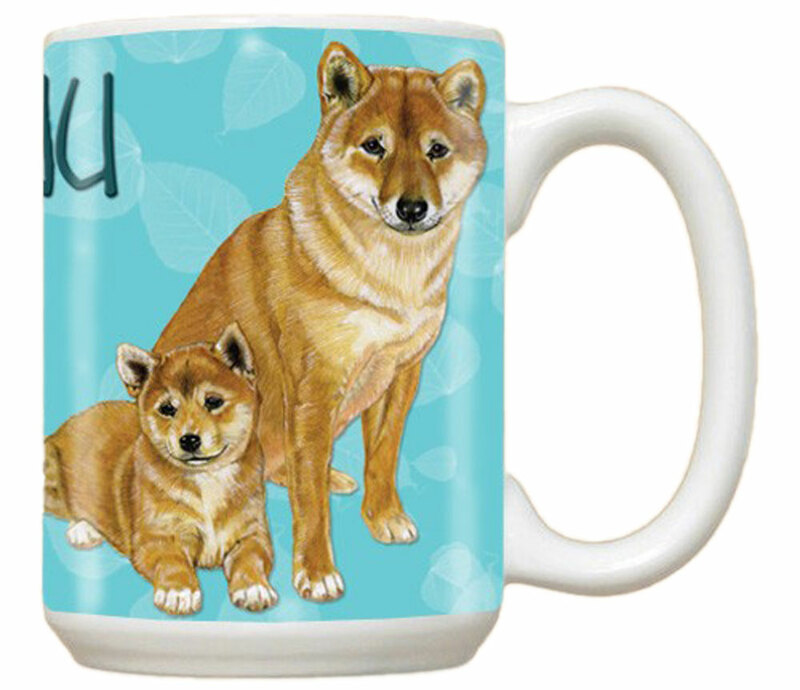 The rest of the illustration is red/brown. 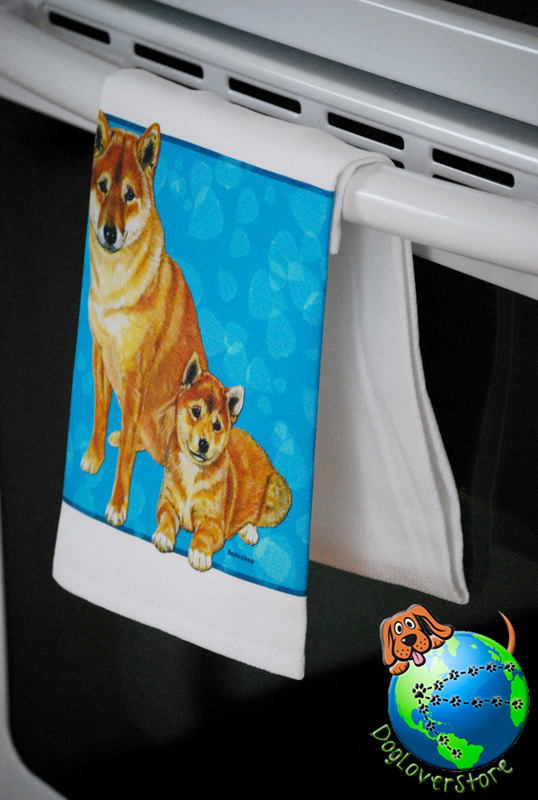 The Shiba Inu is illustrated with small bat ears similar to our Akita socks but larger and less pointed. 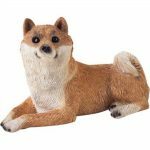 Their muzzle is of medium length with an oval nose and firm lips. 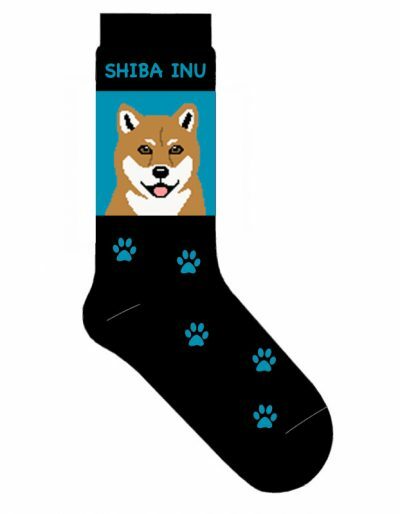 Our Shiba Inu socks are black and blue. 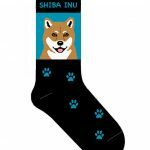 Blue fills the paws, background of the Shiba, and “SHIBA INU” at the top of the socks.